Our morning session begins at 8:50 am. We would ask parents not to bring children to school until 8:40 am as there is no adult supervision before that time. However, it is important that all children are in school before 8:50 am as the school day begins promptly. School Gates are unlocked from 2.50pm for parents and carers to collect children. We are pleased to offer children a healthy school meal, which is cooked on the premises, or they can opt to bring a home packed lunch (no fizzy drinks please). 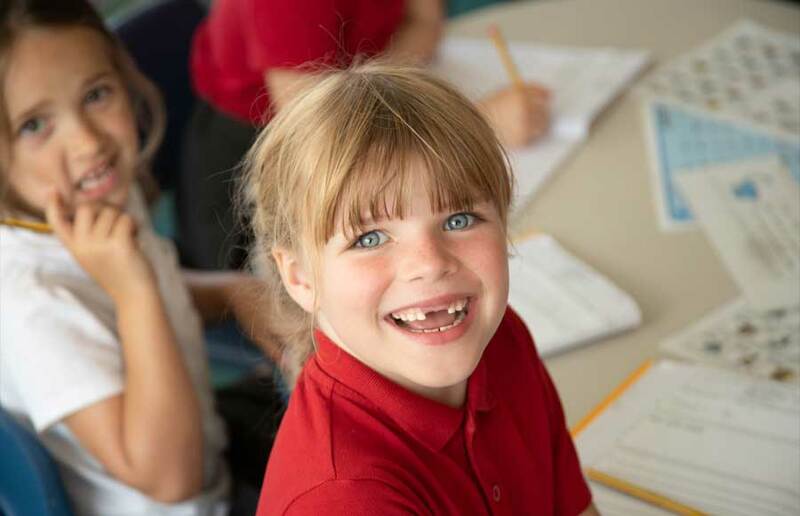 School lunches are provided free of charge for children in Foundation, Year 1 and Year 2 and are currently priced at £2.20 per day for Key Stage 2 children. Click here for more details on how to order School lunches. At break time children in our Foundation and Key Stage 1 classes are offered a piece of fruit or vegetable each day, to be enjoyed at break time or snack time, as part of the Government's '5 A Day'. We also ask that the rest of our children bring in fruit or vegetables and do not bring in sweets for break time. due to the allergy risk to other children. Please send your child to school with a bottle of water so he or she can drink freely during the day without leaving class.